It’s not unheard of to see brothers, cousins, fathers, and sons competing in the same sport at the same time. There’s the Matthews family, the Sutter brothers, and the Griffeys. What’s interesting is that the NFL has seen their fair share of families battle it out on the gridiron. The latest to do that are the Griffins, twin brothers who play for the Seattle Seahawks. While all of these players achieved great success on the field, there always seems to be one member of the family that overshadows the rest. Fans may remember Phil Simms, a two-time Super Bowl champion. But, do you remember his two sons who played after his days were behind him? J.J. Watt is known as a dominant defensive end for the Houston Texans. However, the NFL Defensive Player of the Year has a younger brother on the rise. 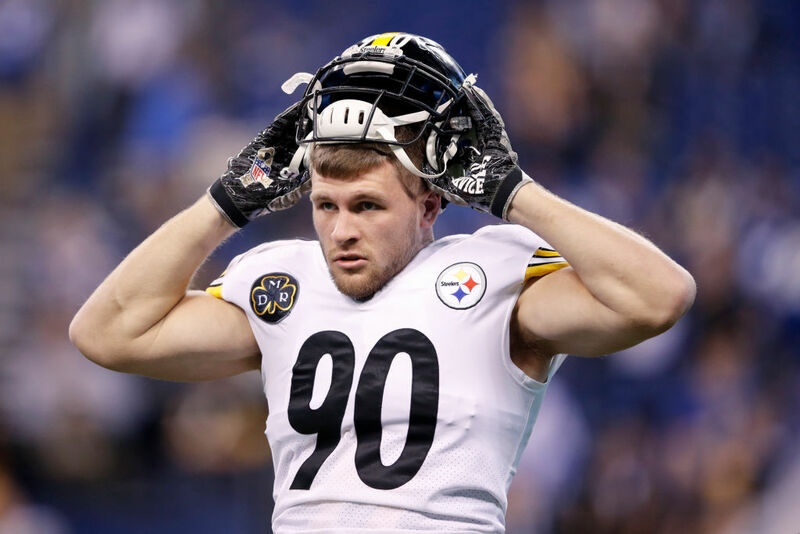 His younger brother T.J. was a first-round draft pick for the Pittsburgh Steelers in the 2017 NFL Draft. The Wisconsin alum has only missed one game in his young career. He recorded 13 sacks, forced six fumbles, and deflected three passes en route to his first Pro Bowl appearance. Their younger brother Derek also plays for the Los Angeles Chargers. Bob Griese guided the Miami Dolphins to back-to-back Super Bowl titles in 1972 and 1973. Meanwhile, his son is a Super Bowl champion too. Brian was the backup to John Elway, who led the Denver Broncos to victory in 1999. 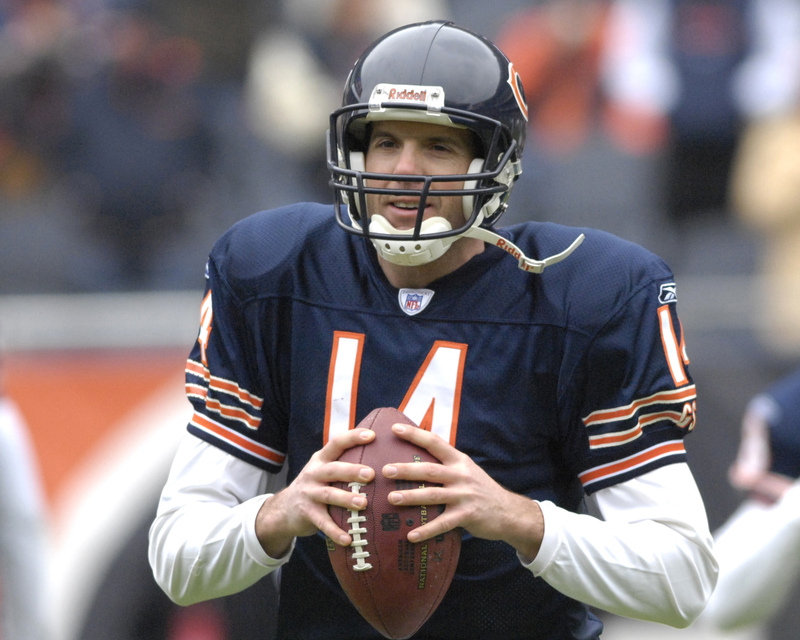 Following Elway’s retirement, Griese became the starting quarterback. After earning his lone Pro Bowl appearance in 2000, the Michigan alum played for his father’s team, while also making stops in Tampa Bay and Chicago. Griese is now a color commentator for ESPN College Football. The name Montana should stand out to any football fan. “Joe Cool” did his work in the Bay with the 49ers, and walked away from the game with four Super Bowl rings to his name. 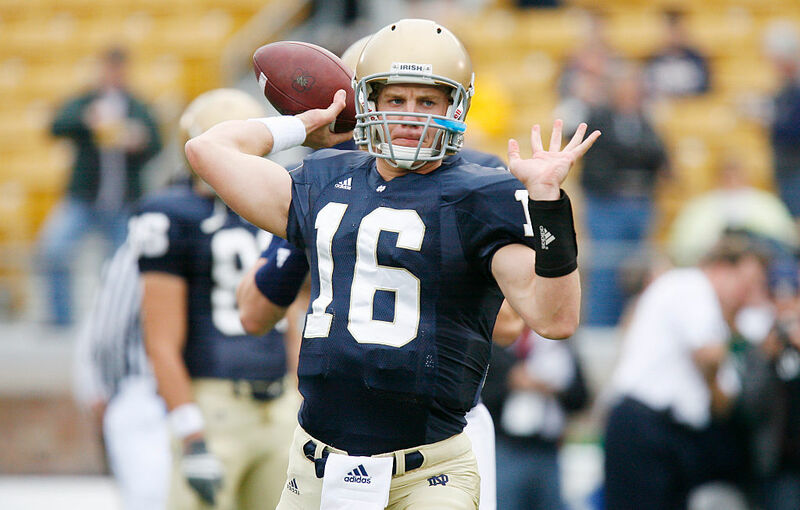 After graduating from high school in 2008, Montana’s son Nate joined the Fighting Irish football team at Notre Dame. But, Nate bounced around to a few different schools, including Pasadena City College, and ended up back at Notre Dame. He transferred to West Virginia Wesleyan, an NCAA Division II program in May 2012. The next player ahead has a father who’s a Hall of Famer and works as a studio analyst for Fox Sports’ NFL Coverage. Derek Carr has solidified himself as a premier quarterback for the Oakland Raiders. 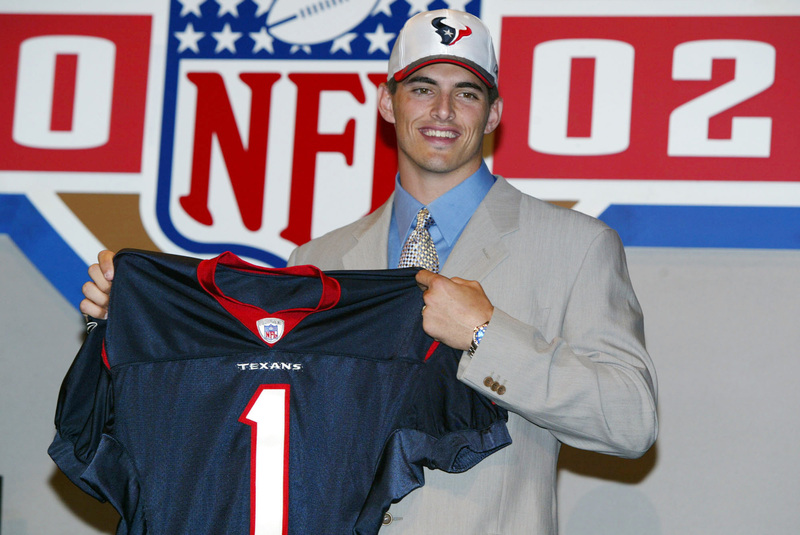 Before Derek, however, there was David Carr, his older brother who was the first overall pick by the Houston Texans of the 2002 NFL Draft. The journeyman quarterback also played for the Panthers, Giants, and 49ers. The Fresno State quarterback received a Super Bowl ring as a backup for the Giants after their victory over the New England Patriots. Champ Bailey was selected to 12 Pro Bowls in his career, the most ever by a cornerback. His younger brother, Rodney, whose nickname is “Boss,” was originally drafted by the Detroit Lions of the 2003 NFL Draft. The Georgia alum played 64 games in a five-season span which saw the younger Bailey play for the Denver Broncos. 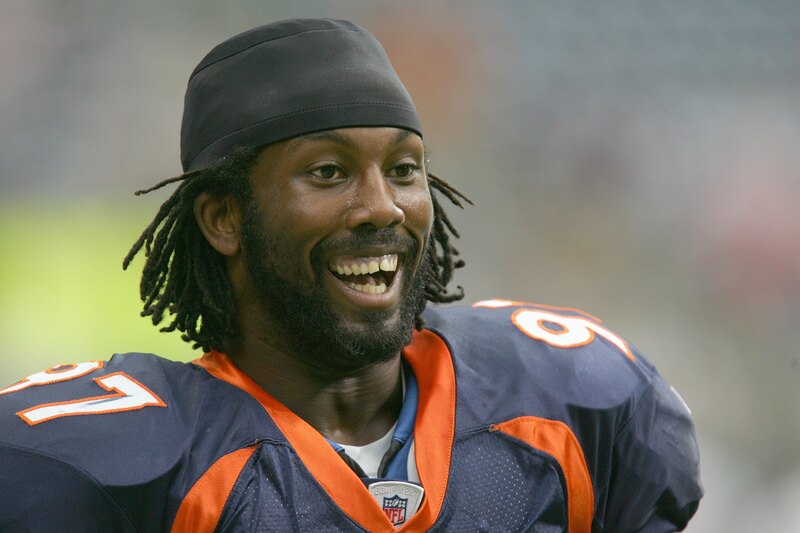 After signing a five-year $17.5 million contract with the Broncos in 2008, Boss was released the following season, ending his professional career. Howie Long spent his entire career with the Raiders franchise. After retiring, the Hall of Famer began a career in broadcasting, currently serving as a studio analyst for Fox Sports’ NFL Coverage. 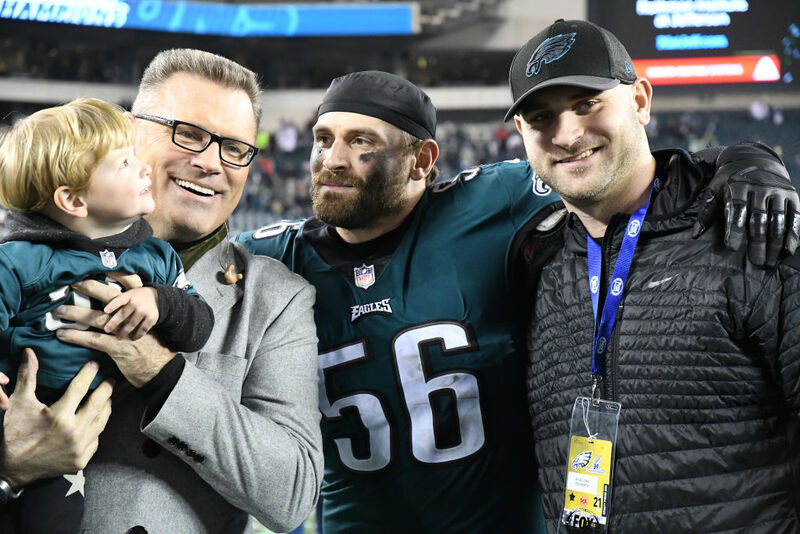 Interestingly enough, Howie managed to put two of his sons into the NFL. 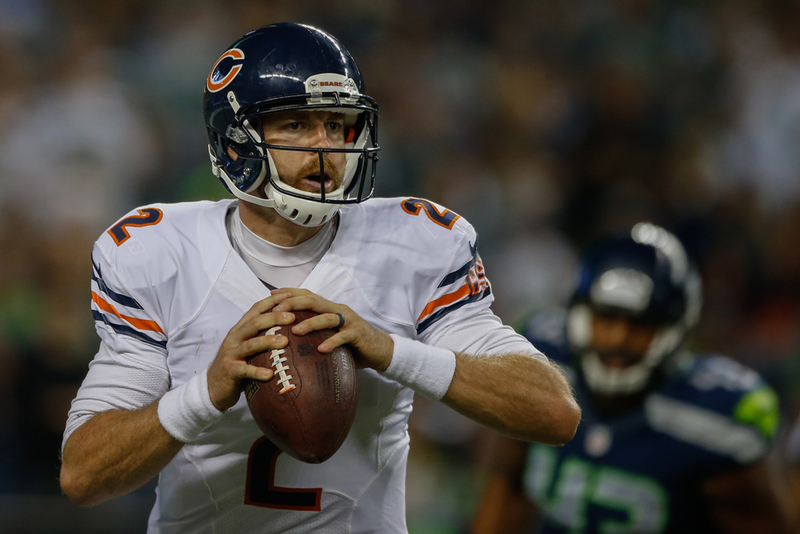 Kyle is a guard who was a first-round pick of the Chicago Bears in 2013. His older brother, Chris, is a two-time Super Bowl champion. The defensive end won with the New England Patriots and Philadelphia Eagles. 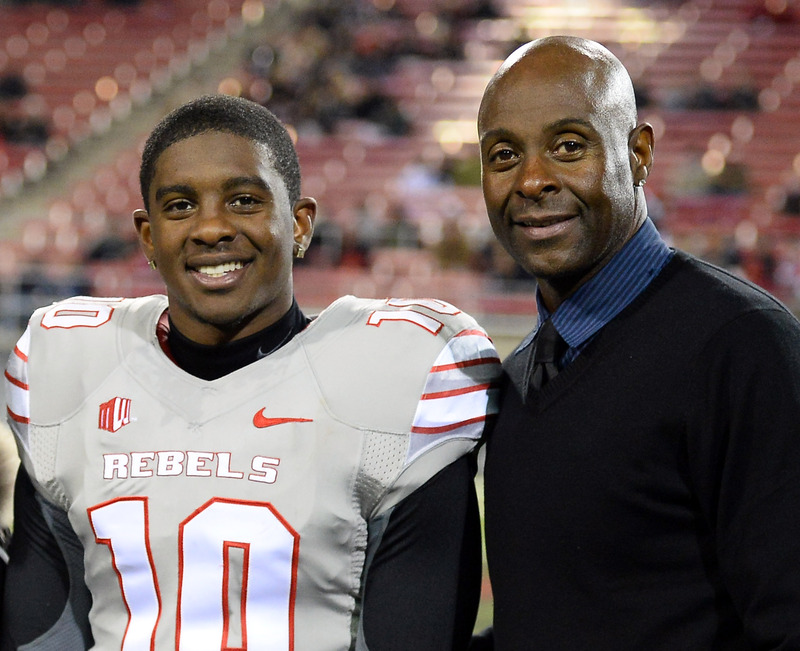 While this great remains the career leader in most major statistical categories for wide receivers, his son wasn’t quite able to follow in his footsteps. The son of former quarterback Phil Simms was a third-round pick of the 2003 NFL Draft. 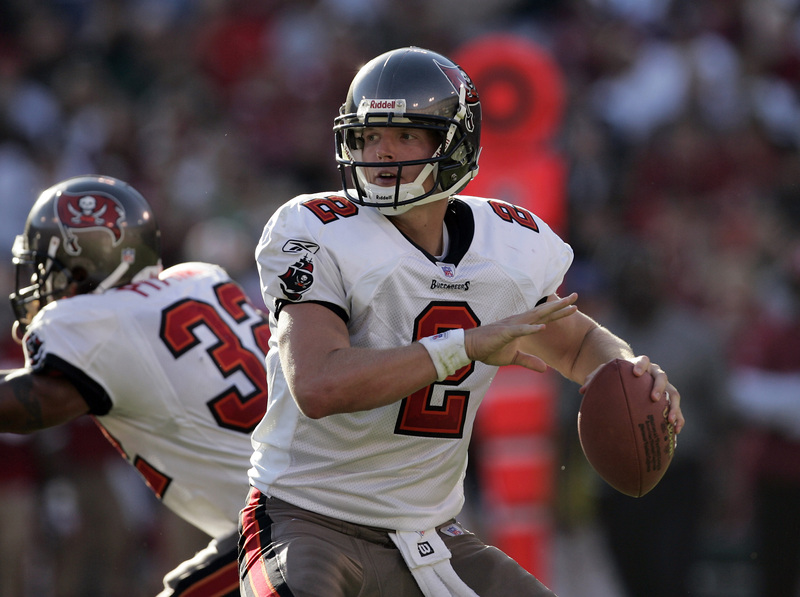 Chris led the Tampa Bay Buccaneers back to the playoffs in 2006, four years after winning the Super Bowl. However, Simms suffered a life-threatening injury in 2006 after taking hard hits from the Carolina Panthers defense. 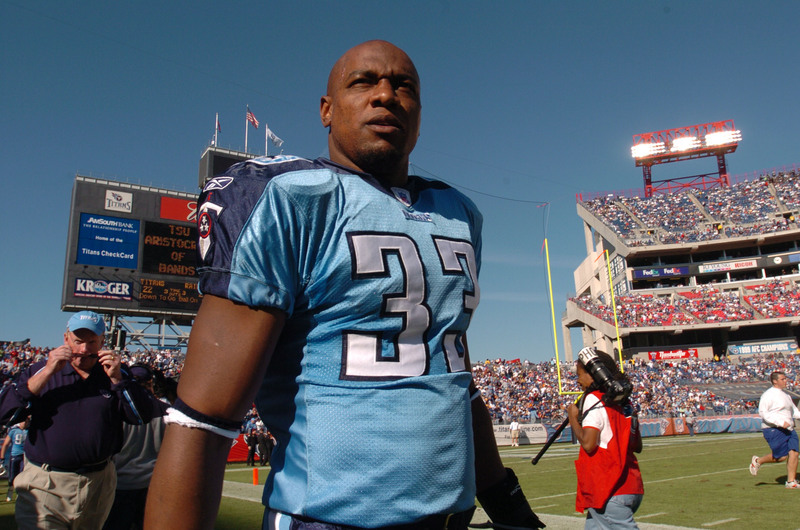 Simms would rebound and eventually play for the Tennessee Titans twice. His first stint was serving as a backup behind Kerry Collins while the second stint was backing up Rusty Smith. Bob Golic was a defensive tackle from 1979 to 1992 who played for the Patriots, Browns, and Raiders. His brother Mike was drafted by the Houston Oilers in the 1985 NFL Draft. He recorded 11.5 sacks along with three interceptions during his career. 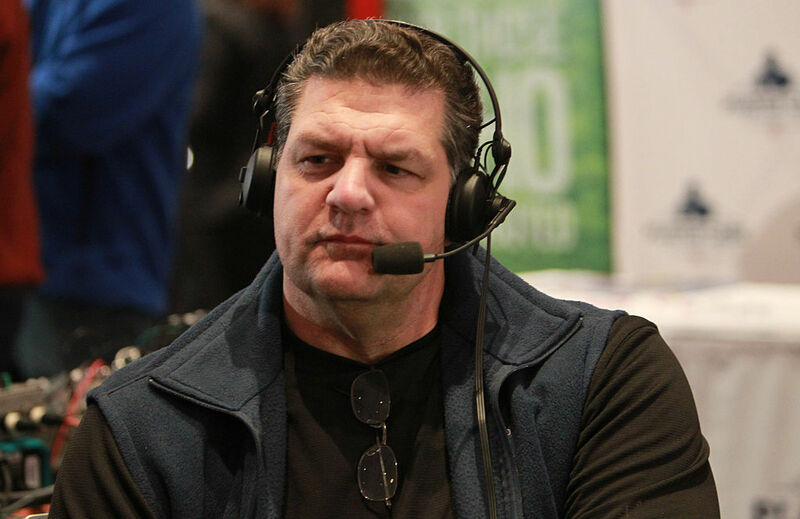 During his five years in Philadelphia, Golic began his television career on The Randall Cunningham Show. Now, he’s an analyst for ESPN’s NFL programming, as well as for the networks’ coverage of NCAA college football. Rice remains the career leader in most major statistical categories for wide receivers. Everyone figured the Hall of Famer would pass on his talent to his son, who signed with the Washington Redskins as an undrafted free agent. Interestingly enough, he also tried out for the Baltimore Ravens and his father’s former team. But, after signing with the Redskins, he suffered a torn labrum in training camp. Two days later, he was released with an injury designation. After clearing waivers, Rice played in the CFL for the Montreal Alouettes for two seasons. 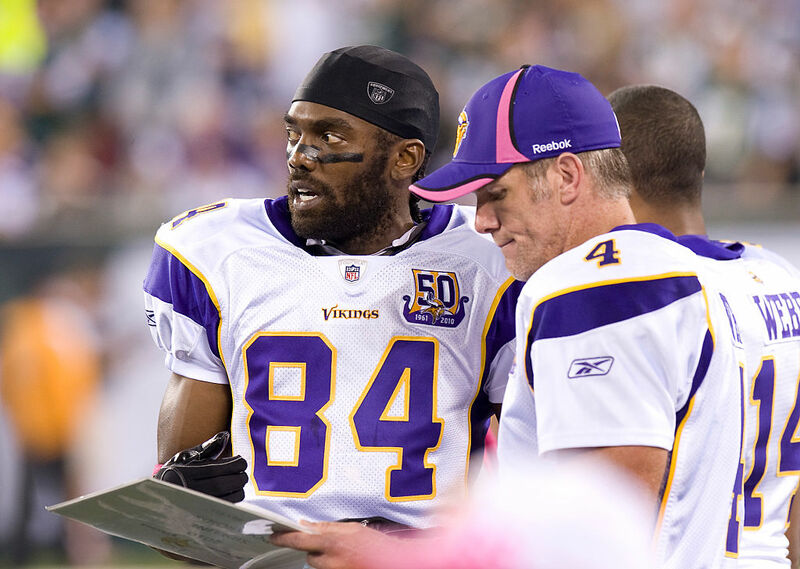 Fans might not know that a former Viking wide receiver has an older half-brother. Kellen Sr. is recognized as one of the best tight ends in NFL history. The Hall of Famer played his entire career with the San Diego Chargers, while his son was drafted by the Cleveland Browns in the first round of the 2004 NFL Draft. In 2013, Winslow played one season for the Jets. Then, in 2016, he attempted a comeback after sitting out for two years. He had a scheduled workout with the Green Bay Packers but wasn’t offered a contract. 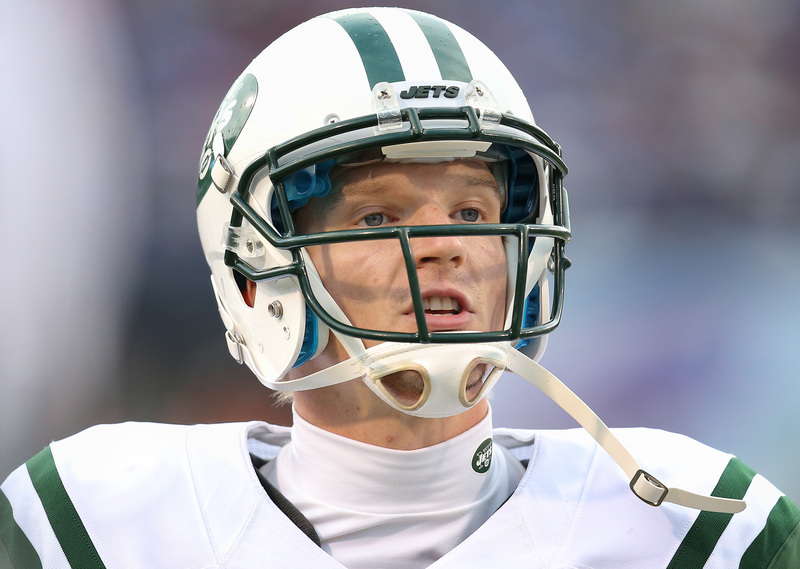 The second son of Phil Simms was an undrafted free agent who signed with the New York Jets in 2012. 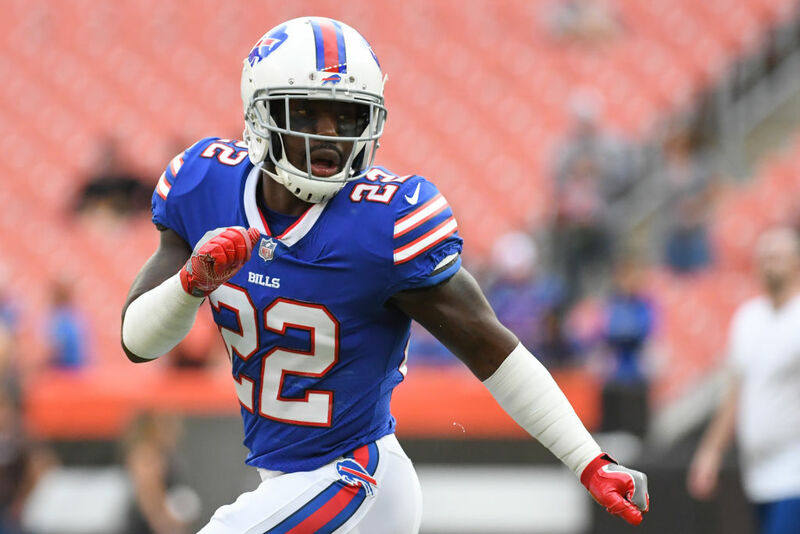 But, he didn’t receive playing time until the preseason in August 2013 and didn’t throw his first touchdown pass until a Week 11 defeat against the Buffalo Bills. Coincidentally, Simms was picked up off waivers by the Bills in 2015, but was released after the preseason. 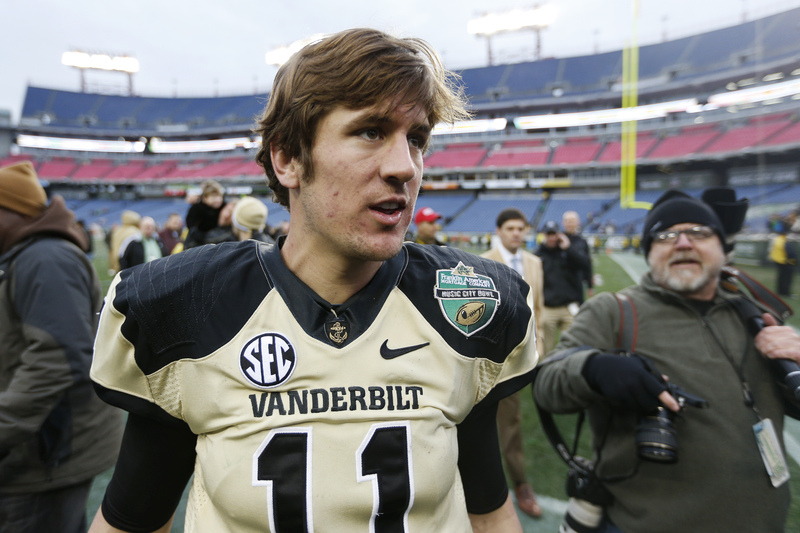 In 2018, the journeyman quarterback signed with the Memphis Express of the Alliance of American Football. Randy had a prolific career as a wide receiver. It’s why he was inducted into the Pro Football Hall of Fame. But, what fans might not know is that the former Viking has an older half-brother. Eric played college football at Ohio State University where he played offensive tackle. He was a member of the Vikings in 1997, but he didn’t appear in a single game. Following that, he played guard for the Scottish Claymores of NFL Europe. 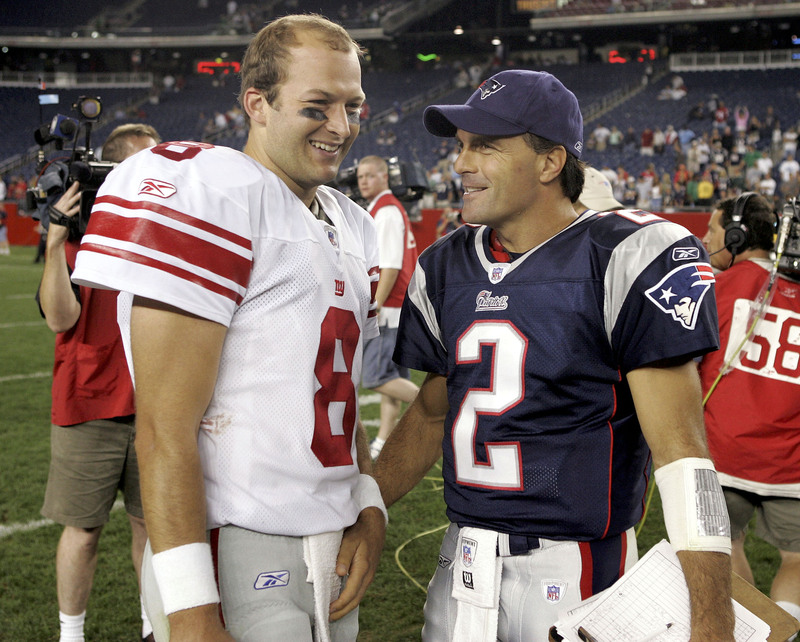 Remember Tim Hasselbeck? His brother did big things when he played for Seattle. Tony Dorsett was the NFL Offensive Rookie of the Year in 1977. Eventually, the running back would win Super Bowl XII with the Dallas Cowboys. His son Anthony followed in his father’s footsteps. He would play football at the University of Pittsburgh where he played defensive back. From 1996 to 2003, Dorsett Jr. made two Super Bowl appearances. He would lose in the big game with the Tennesse Titans as well as the Oakland Raiders in 2002. Bryan was a late fifth-round draft pick by the Miami Dolphins in the 1991 NFL Draft. 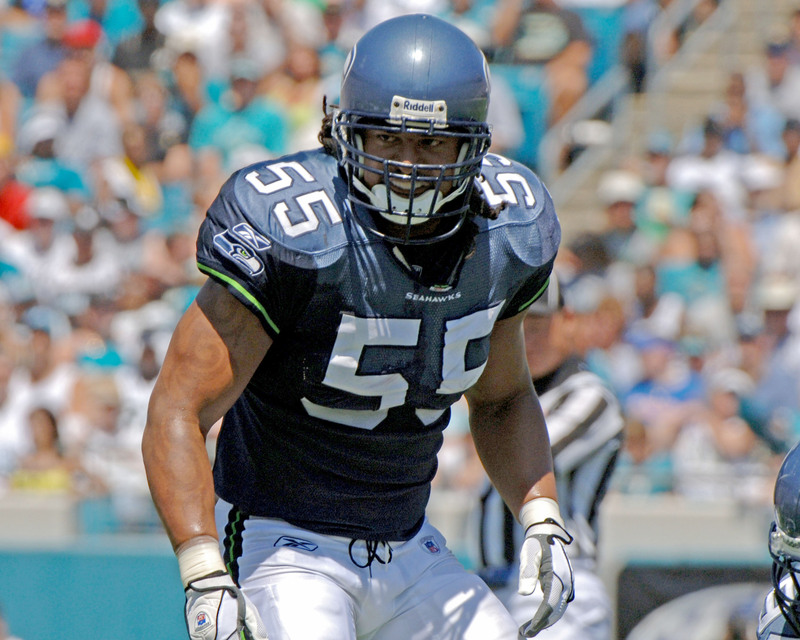 The Super Bowl champion would rise to prominence as a standout linebacker for 12 seasons. As for his son, Bryan Jr. still has a ton of time on his side. The Florida alum signed with the Carolina Panthers as an undrafted free agent following the 2017 NFL Draft. Eventually, he was promoted to the team’s active roster on September 30, 2017. Matt was a three-time Pro Bowler who guided the Seattle Seahawks to their first Super Bowl birth. His younger brother Tim also played in the NFL. The Norfolk native played with the Giants, Redskins, Eagles, and Bills. In addition, he also played for the Berlin Thunder of NFL Europe. These days, Tim works as a sports analyst for ESPN. His wife is Elisabeth Filarski, whom he met in college. Filarski was a Survivor contestant and a co-host on The View from 2003 to 2013. A Green Bay favorite has a younger brother who was on The Bachelorette. His brother was known for being one of the best mobile quarterbacks in the game. 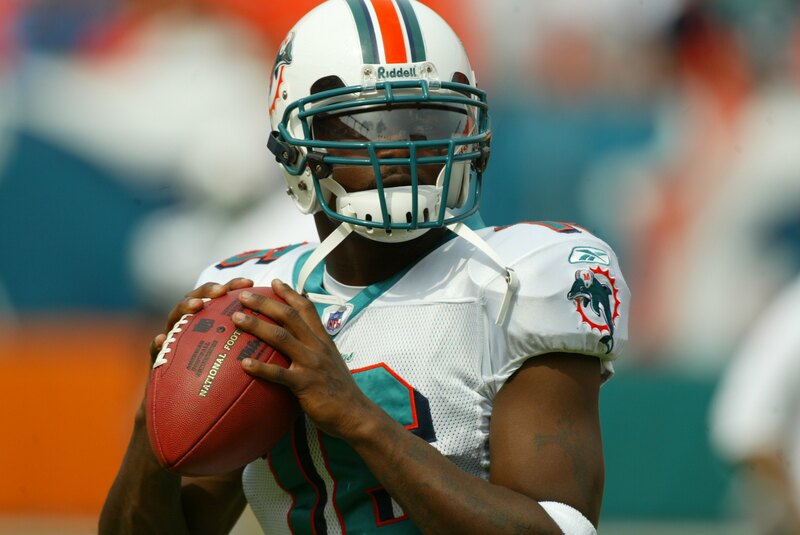 However, Marcus only briefly appeared in one game for the Miami Dolphins in 2006. Unfortunately, Marcus’s legal troubles worsened after leaving Virginia Tech. He wasn’t lucky, to say the least, because some of the issues he faced obstructed his chance to become a football player in the NFL. That left him with zero chance to step out of his brother shadow. 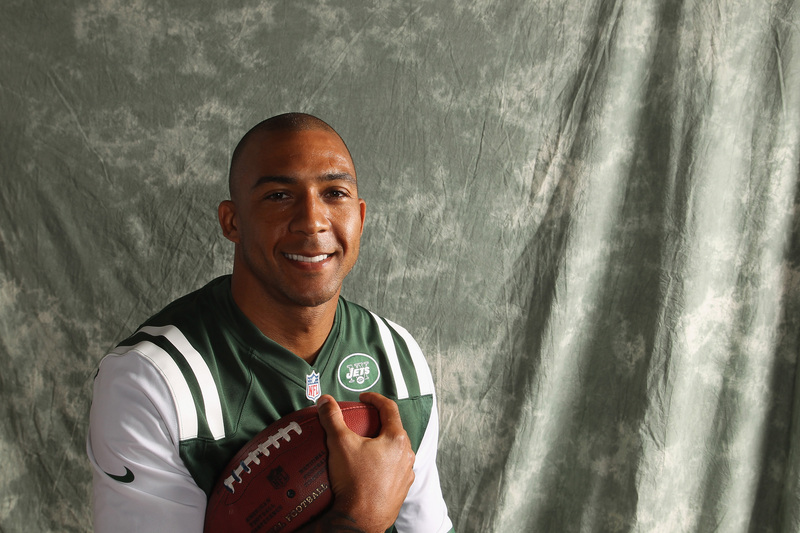 Darren was sixth on the NFL’s all-time interceptions list with 63 at the time of his retirement. His 13 defensive touches are tied for the most all-time. Meanwhile, his younger brother Jamie was selected by the Baltimore Ravens in the 1997 NFL Draft. Jamie made an immediate impact and became an important part of the record-setting 2000 Ravens defense. During his nine-year career, the Super Bowl champion only missed eight games and didn’t miss a game until his final season with Seattle. Aaron Rodgers has become a Packers legend, but, the same can’t be said for Jordan, the younger sibling of the two. Not only did he have a short NFL career, but he was featured in a TV reality show. Rodgers was a contestant as well as the eventual winner on season 12 of The Bachelorette. In addition to that, Rodgers made a cameo appearance in the 2015 film Pitch Perfect 2 along with members of the Packers. “Sweetness” was a prolific rusher who was beloved by many. Fans of Walter will understand that his son, Jarrett, had trouble stepping out of his father’s shadow. In high school, Jarrett played both football and soccer, then transitioned to Miami University where he was named the MVP of the 2004 Orange Bowl. In 2005, he played for the Amsterdam Admirals in NFL Europe, then signed on to play with the Titans. After that, he played in the CFL for two seasons. In 2015, he was hired by WGN-TV as a sports reporter. Peyton Manning will go down as one of the greatest quarterbacks to play the game. 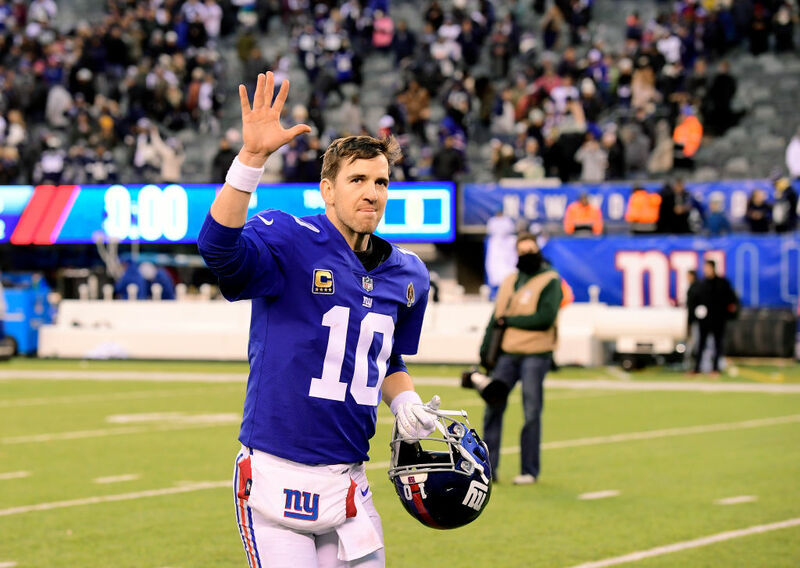 The family continued to produce elite quarterbacks when baby brother Eli was taken by the New York Giants with the first overall pick of the 2004 NFL Draft. Many expected Eli to have a similar drive or even one-up his older brother. Despite lacking Peyton’s consistency in the regular season, Eli made a name for himself. He owns the second-longest consecutive start streak by a quarterback. Plus, he led the underdog Giants to two Super Bowl victories against the Patriots. Yes, by now you and everyone else has surely heard of Pro Bowl talent Cam Newton. The huge quarterback for the Carolina Panthers led his team to Super Bowl 50, but came up short against the Denver Broncos and the other Manning. Did you know Cam had an older brother who played in the NFL? 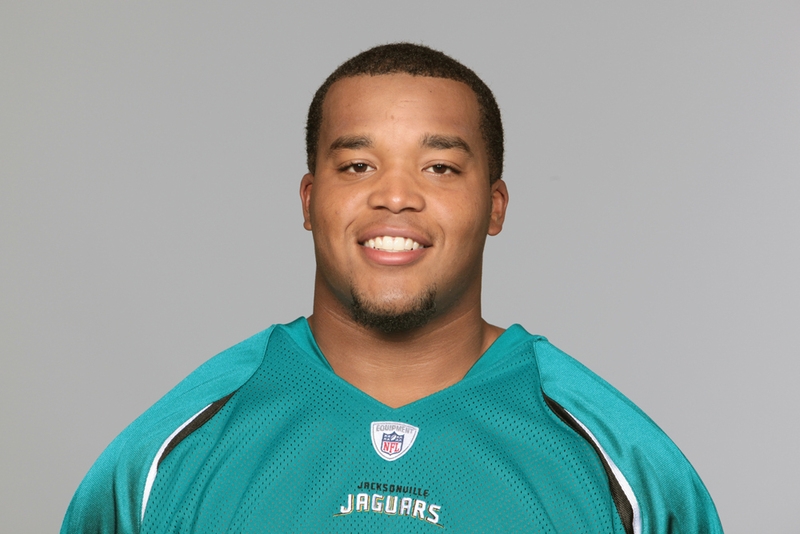 Cecil Newton came into the league in 2009 as an undrafted free agent under the Jacksonville Jaguars. He played with them for two seasons. Of the Watkins’ brothers, its more likely that Sammy Watkins is the one people are more familiar with. Sammy Watkins is the Pro Bowl receiver that was drafted number four overall by the Bills, but after a few trades and years, he’s found himself on the Chiefs. 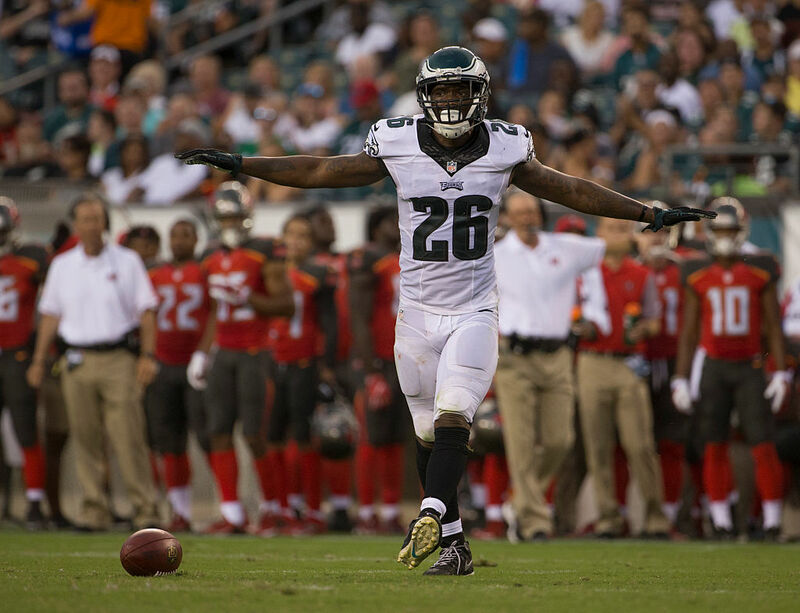 Jaylen started his career out on the Eagles back in 2014 and now plays for the Chargers. The two are only half-brothers but clearly, talent runs deep in the genes. 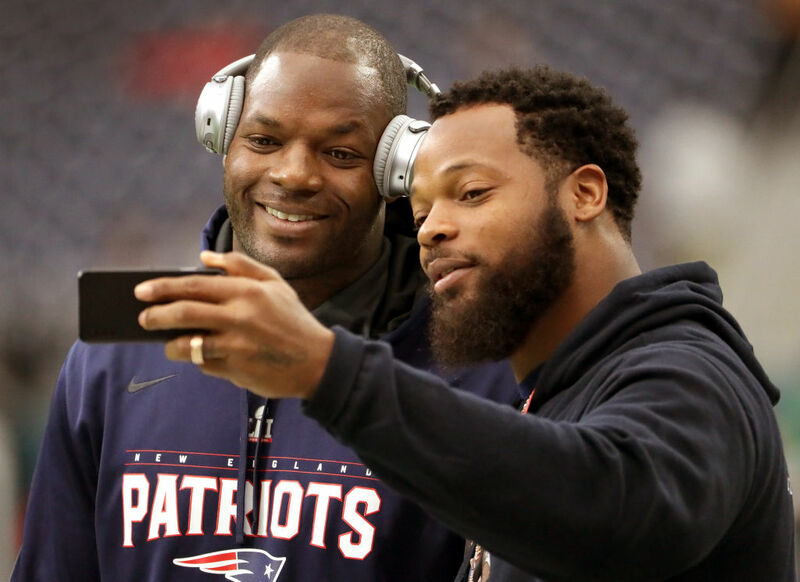 Probably the most outgoing siblings in the NFL, Michael and Martellus Bennett could easily have their own TV show. Younger brother Martellus has been in the league since 2008 and has played for number of teams including the Patriots, Bears, and Cowboys. As for the big brother, Michael played with the Seahawks from 2013 through 2017. His latest team is the Philadelphia Eagles. As outpspoken as these two are, their play on the field can back it up. Have you heard of Vernon Davis? The beast of a tight end drafted in the 2006 draft sixth overall by the San Francisco 49ers; no? Then surely you’ve caught wind of his younger brother Vontae Davis. The latter entered the league in 2009 after the Miami Dolphins spent their 25th pick on him. After the Dolphins, he found himself on the Colts for five years before ending up on the Buffalo Bills. Growing up must have been wild with these two. Imagine being a parent of two NFL linemen. The food in the house must have disappeared quickly as the big boys need to have their fill. 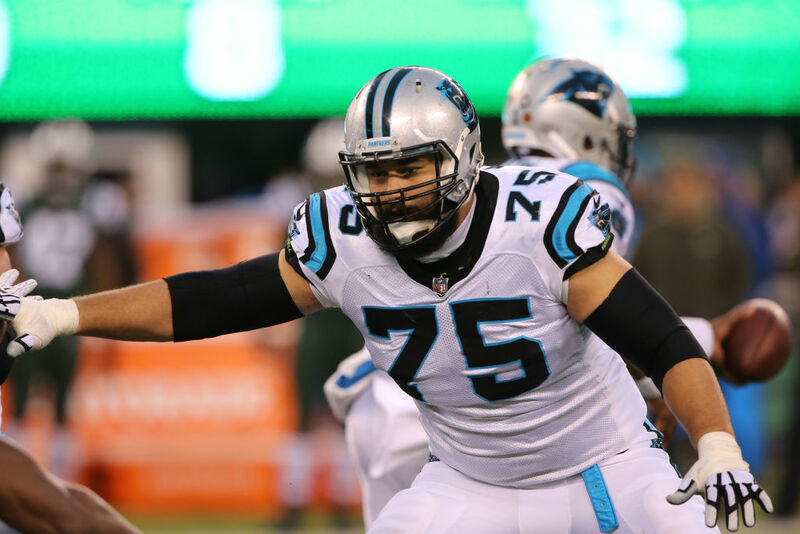 Ryan Kalil was a second round pick of the Carolina Panthers and has played there since. His younger brother Matt, played with the Vikings for four seasons after they drafted him fourth overall. He is currently playing alongside his brother in Carolina. At least they don’t have to worry about chemistry. Travis Kelce of the Kansas City Chiefs has made quite the name for himself over the past few years. He’s pretty much what Gronk would be if Gronk didn’t already exist. His brother Jason made a career doing something totally different. Jason plays the center position so he’s making sure the quarterback gets the ball and remains safe from a middle blitz. 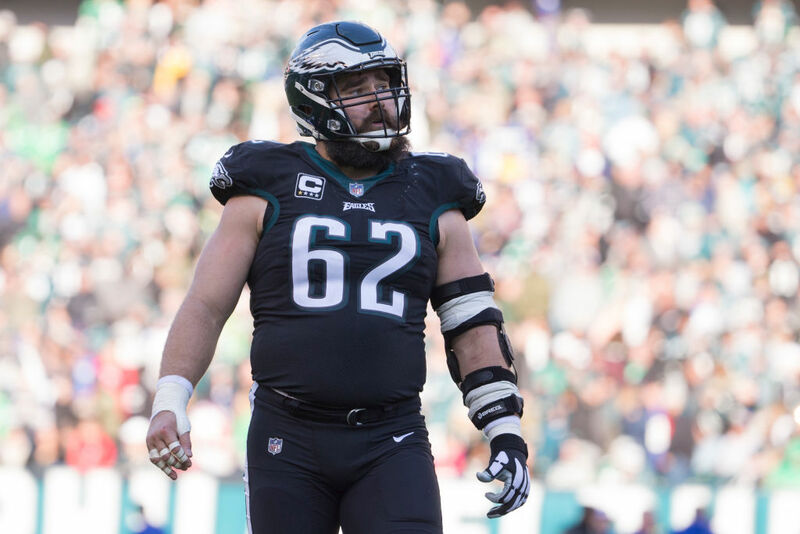 Jason has played with the Eagles since 2011 while Travis has been on the Chiefs since 2013. 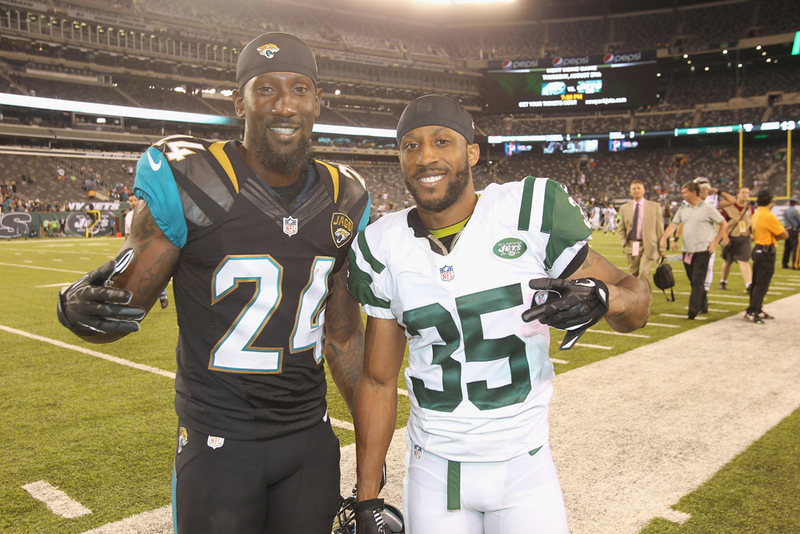 It isn’t that often that you see relatives playing the same position in the NFL. 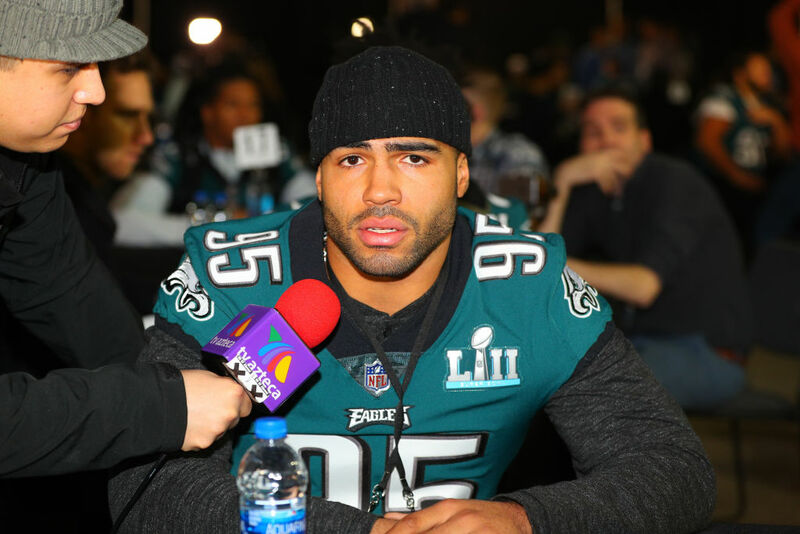 However, Mychal and Eric Kendricks both love to lay down the law at that linebacker position. 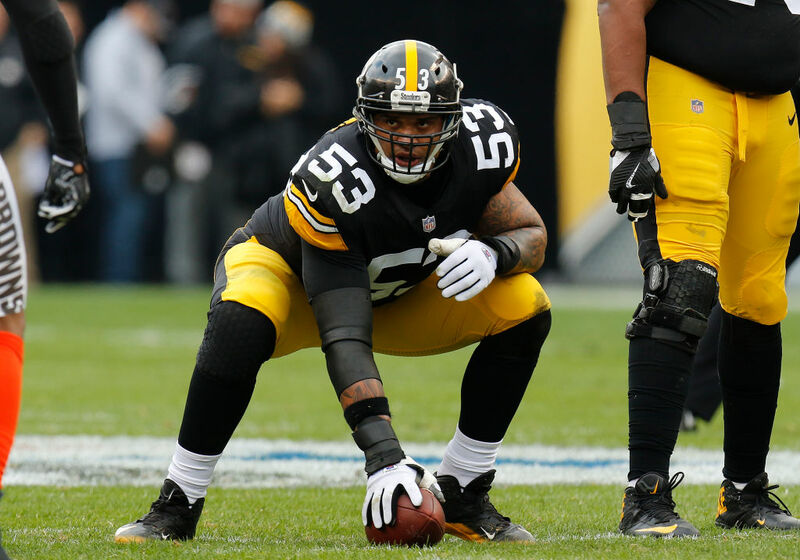 Mychal spent the majority of his career with the Eagles before landing on several teams in 2018, including the Cleveland Browns during the off season. Eric, on the other hand, got drafted in the second round by the Minnesota Vikings back in 2015. Eric is the younger of the two. Not two players, but they’ve coached some of the players on this list. 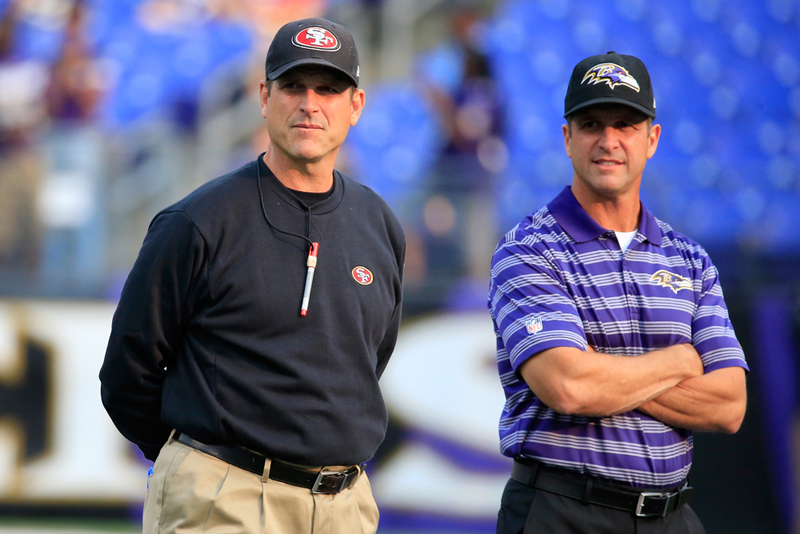 Jim Harbaugh did happen to play in the NFL from 1987 to 2000. 11 years later he found himself coaching the San Francisco 49ers for three years. During his coaching stint, his brother John began coaching for the Baltimore Ravens in 2008. He led them to a Super Bowl XLVII victory and still continues to impress. Jim took his talents to college football, however. Here we have two brothers cut from slightly different cloths. Zack Martin is the older brother who the Dallas Cowboys drafted back in 2014. He must be doing something right at the guard position because they have yet to let him out of their sights. 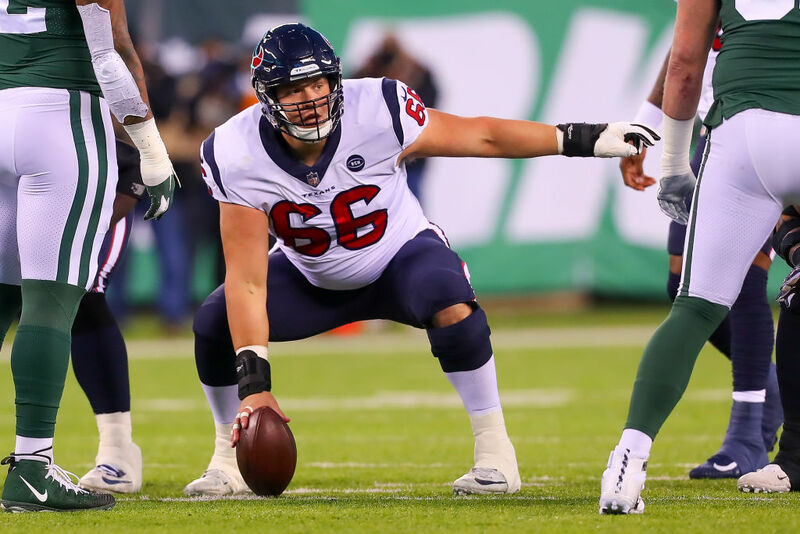 Meanwhile, the Houston Texans drafted Nick Martin in 2016 and he’s also been with them since at the center position. Both of them play on the offensive line, but they have completely different duties when protecting their quarterback. Clay Matthews is one of the most fearsome defensive backs in all the NFL. While Aaron Rodgers runs the offense, Clay makes sure the defense is sound. The Packers drafted him back in 2009. 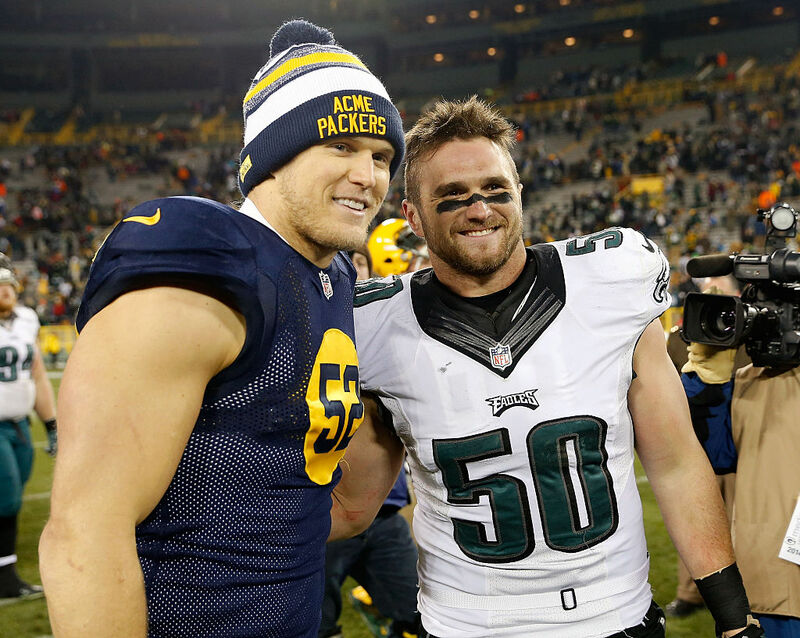 As for his brother, Casey, he started out on the Eagles in 2011. He stayed there until 2014 before the Vikings picked him up for a season in 2015. He may not have been as skilled as his brother, but he could hold his own. 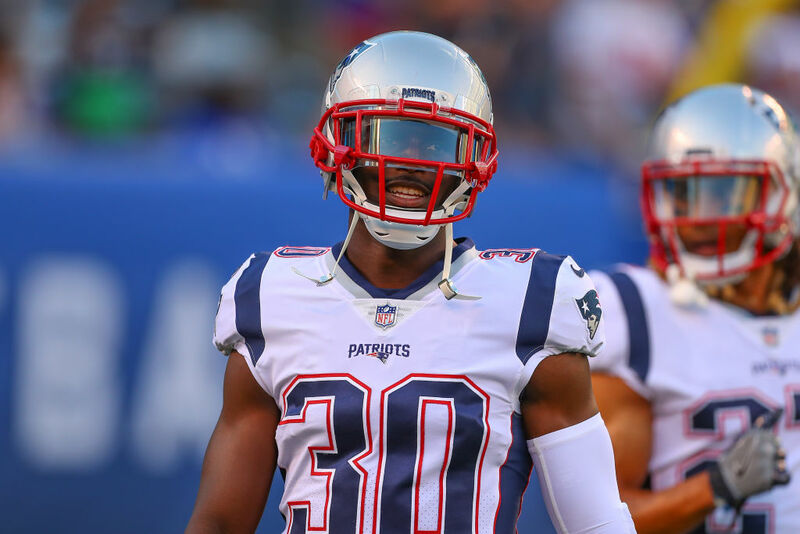 Since 2010, Devin McCourty has played his professional career with the New England Patriots after they drafted him in the first round. Lucky him, he’s had some championship runs along the way. His twin brother, Jason, hasn’t been quite as lucky. Drafted in 2009 by the Titans, Jason played with them until 2016 before he found himself on the Brown in 2017. Thankfully, that didn’t last very long as he is now playing his brother on the Patriots. Both Luke and Josh McCown played in the league for quite some time. 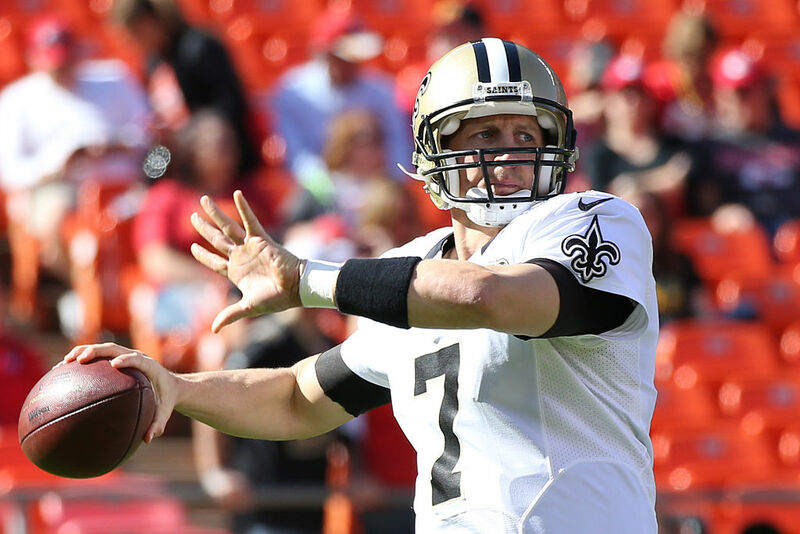 Luke entered back in 2004 and played for six different teams (Browns, Buccaneers, Jaguars, Saints, Falcons, and Cowboys). That’s what you call a journeyman. Meanwhile, his brother Josh came into the NFL two years before him in 2002. He’s also played for a bevy of teams that include the Cardinals, Lions, Raiders, Dolphins, Panthers, 49ers, Buccaneers, Browns and Jets. Neither of them could seem to find a place to call home. Carson Palmer is quite the exceptional quarterback. The Bengals drafted him in 2003 and he played with them up until 2010. 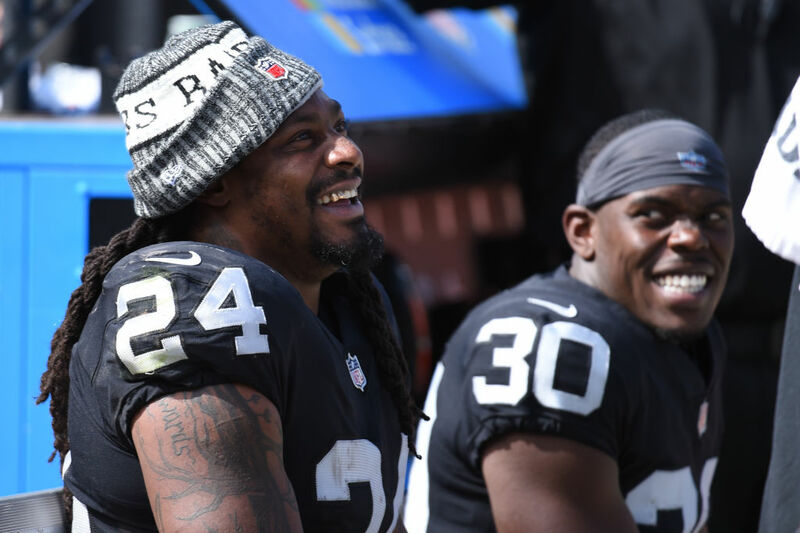 After his run with them, he played for the Raiders and Cardinals until 2017. He ended up retiring the top of 2018. 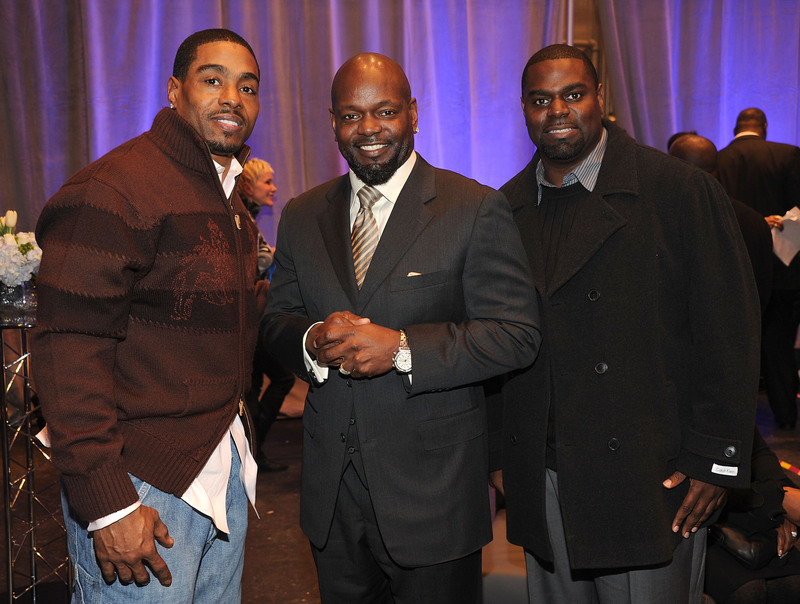 As for his brother Jordan, he played with Carson on the Bengals in 2008 until 2010. The Redskins drafted him 2007, but they didn’t like what he had to offer for the squad. Here is another set of twins for you that you might not have been aware of. Mike Pouncey entered the league back in 2011 when the Miami Dolphins drafted him in the first round. He played with them until 2017 and then landed on the Chargers. 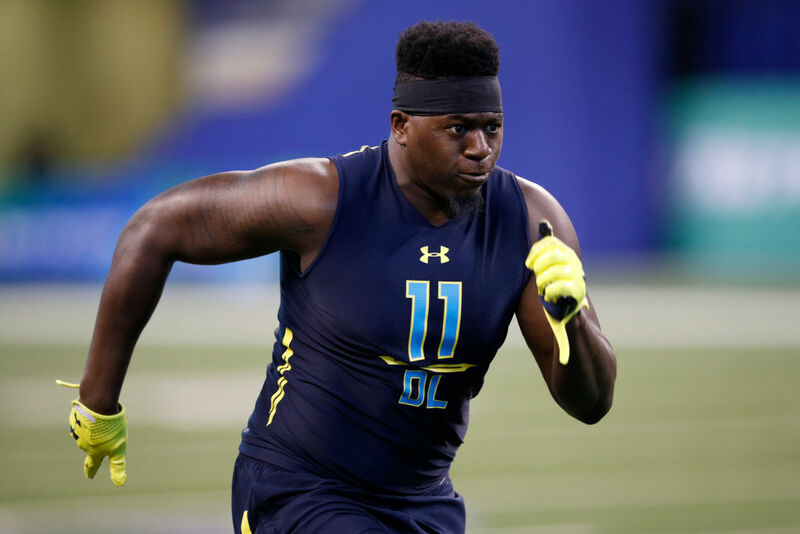 As for his brother Maurkice, the Steelers drafted him in 2010 during the first round as well. he’s been with the black and yellow ever since. We wonder who has the most bragging rights between them. We had to throw in another set of coaches to the list because it’s only right. 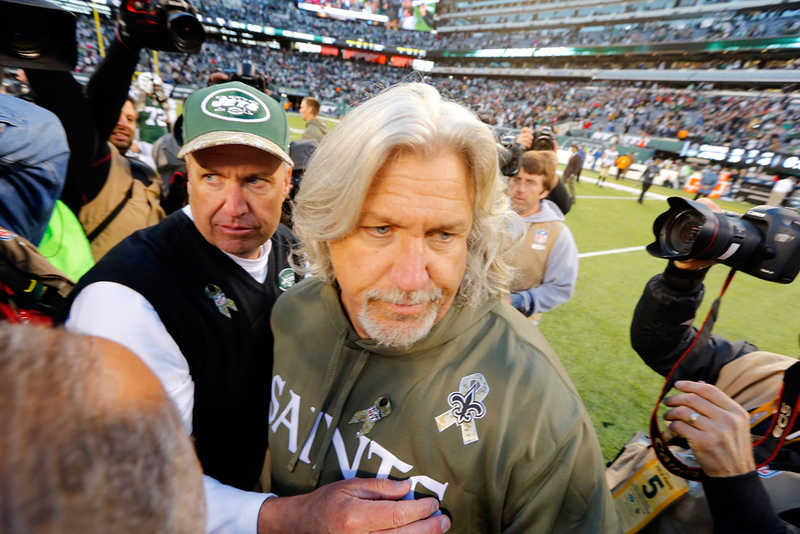 Rex Ryan was the head coach of the New York Jets from 2009 through 2014 and then he took his talents to the Bills for one year. His twin Rob (the one with the hair), was the defensive coordinator for a select number of teams. He had a stint with the New England Patriots from 2000 until 2003 so he has some Super Bowl Rings on his fingers. The two coached together on the Bills in 2016. Those who like to tune into the sports talk shows should be very familiar with Shannon Sharpe. You can catch him weekday mornings going back and forth with Skip Bayless on their debate show. While he was a terror in the NFL from 1990 to 2003, he’s just as lethal debating. 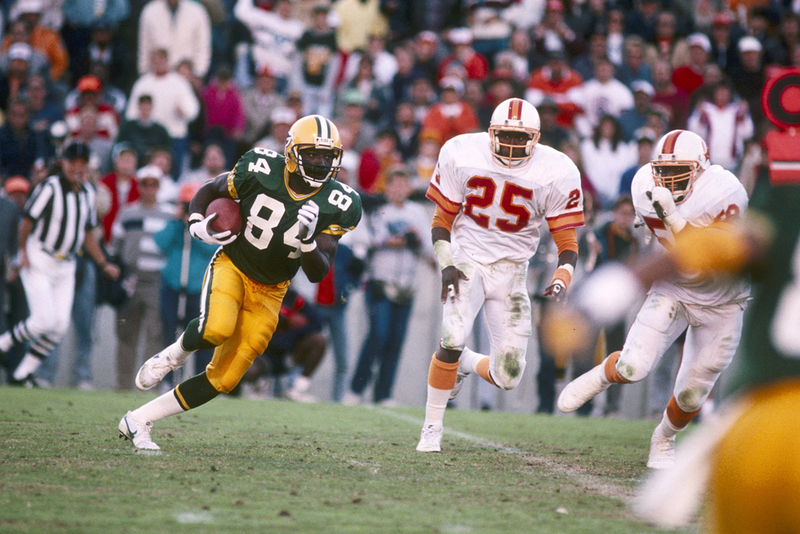 His older brother, Sterling, played for the Packers from 1988 to 1994. They selected him seventh overall in that 1988 draft. We bet they argue over who had the better career all the time. What you see above is two out of the three Trufants. The one in the Jets jersey is Isaiah Trufant. He also played for the Browns. The one in the Jaguars jersey is Marcus Trufant, the oldest brother. He entered the NFL in 2003 and played until 2012. As for the youngest Trufant who isn’t pictured, the Atlanta Falcons picked up Desmond in 2013 and has played with them ever since. How’s that for a trio? A.J. Green is an otherworldly talent that the Bengals should feel lucky to have. They drafted the 6’4″ stud back in 2011 with the fourth overall pick. He made an instant impact on the franchise at that wide receiver position. 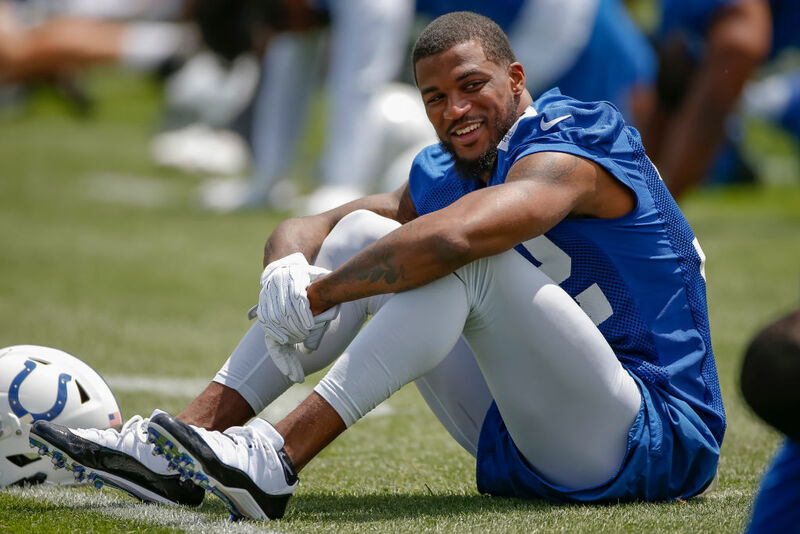 As far as his younger cousin T.J. Green, the Colts picked him in the 2016 draft during the second round. He might not be as great as A.J. but he is capable of playing both sides of the field as a corner and receiver. New York Giants and New England Patriots fans should be familiar with Shane Vereen (right). He had a great start to his career after the Patriots drafted him in 2011. He might not be the premier running back, but he can be counted on. 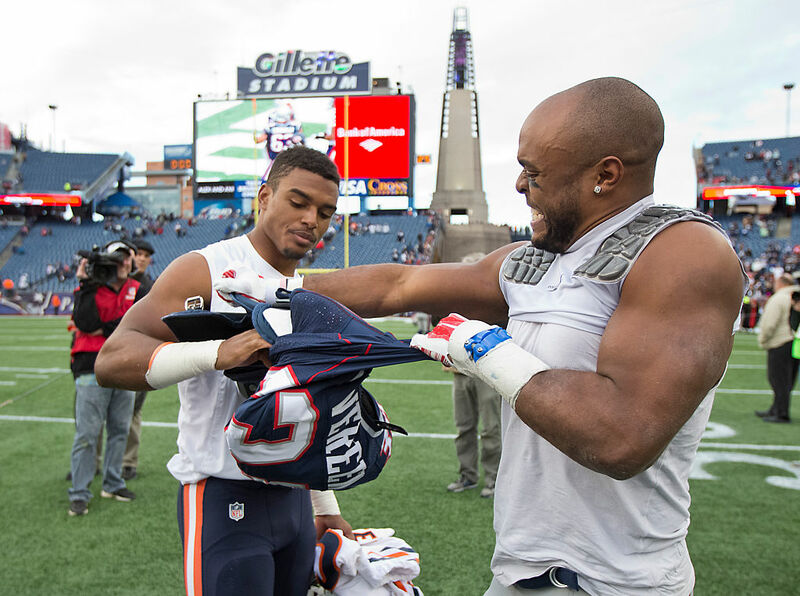 Once Shane left the Patriots, New England decided to pick up his younger brother Brock Vereen. He’s a 6’0″ free safety originally drafted by the Chicago Bears in 2014. He’s currently a free agent. Marshawn Lynch or “Beast Mode” is a well known running back in the sports world. Remember he only appeared to the press conference so he wouldn’t get fined? He also plowed through an extensive amount of defenders on his way to a touchdown which earned him his fitting nickname. He happens to have a cousin that the NFL world is trying not to remember. His name is JaMarcus Russell. The guy who the Raiders drafted number one overall in 2007, but got nothing to show for it.